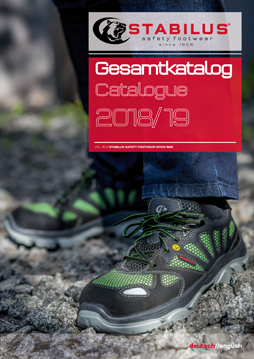 To download our current catalogue *.pdf-format with our safety footwear, please click on the title page of the catalogue. The following files can be downloaded in our secure area after registration. Please click on the follow link.